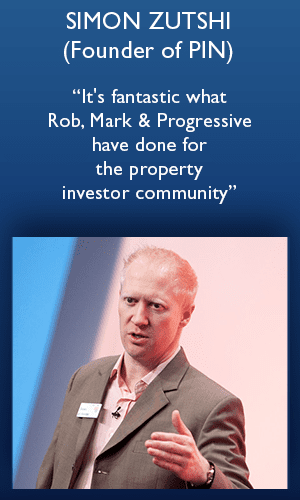 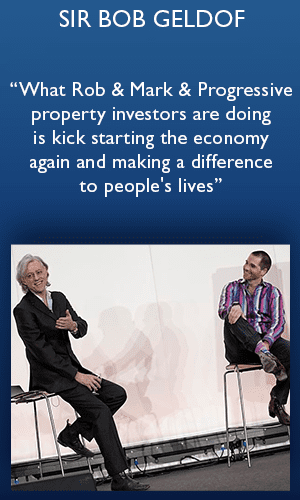 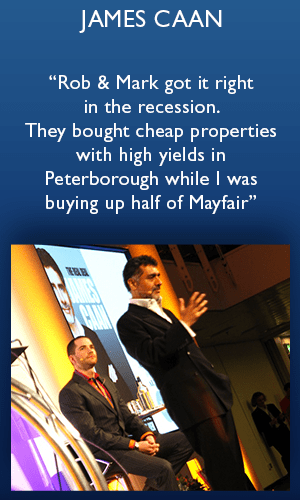 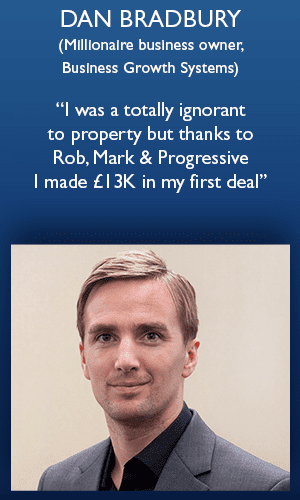 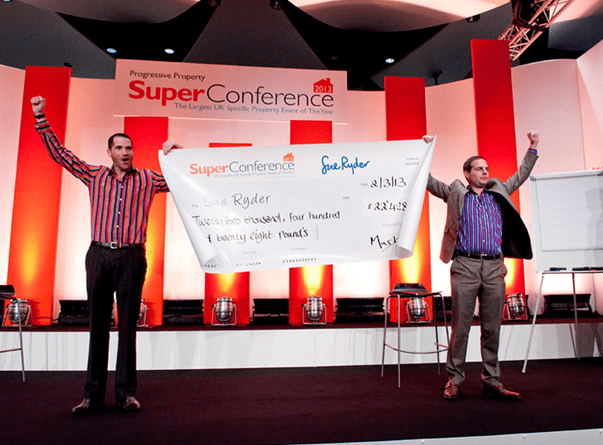 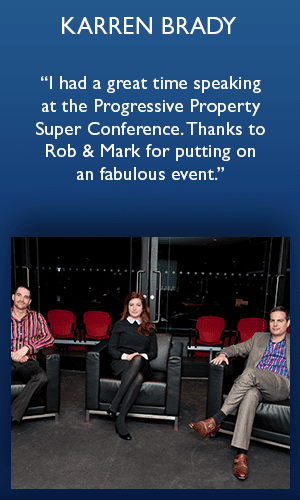 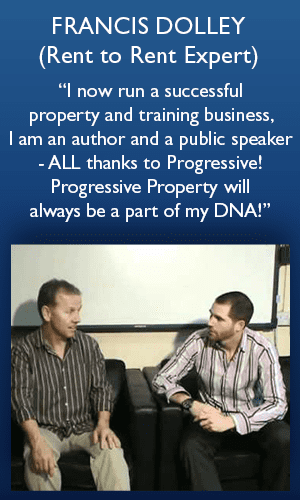 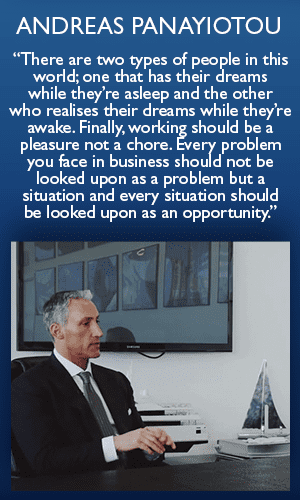 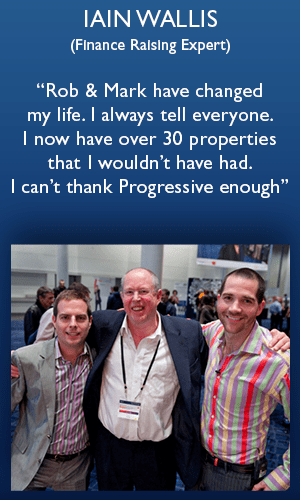 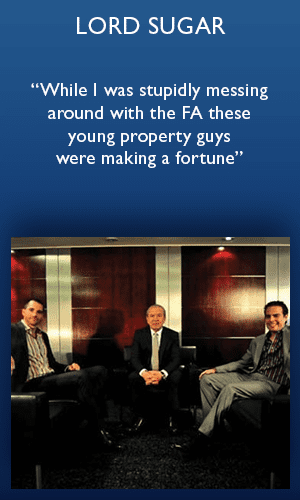 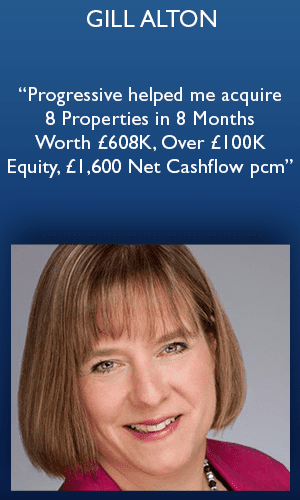 The very Best thing about property investing is what you get to give. 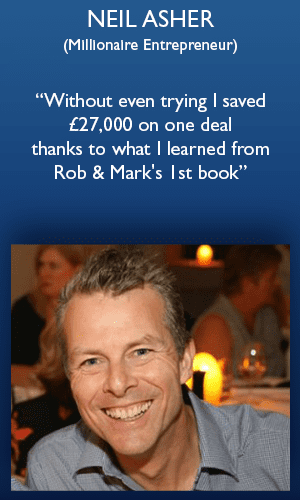 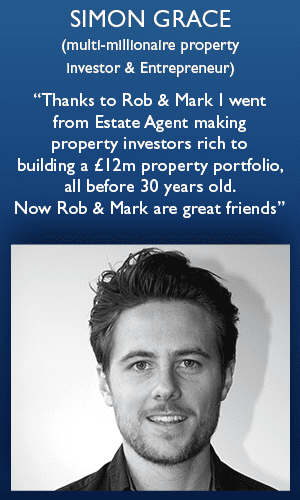 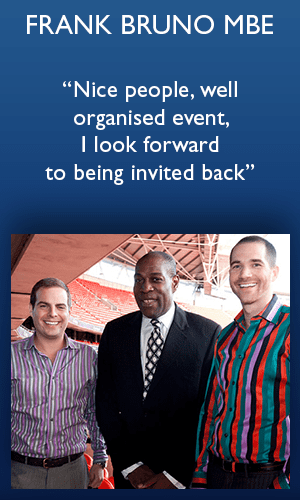 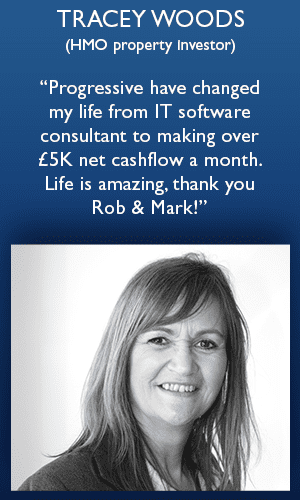 Both Rob & business partner Mark have had very close loved ones [Mark’s father and uncle] die of Cancer. 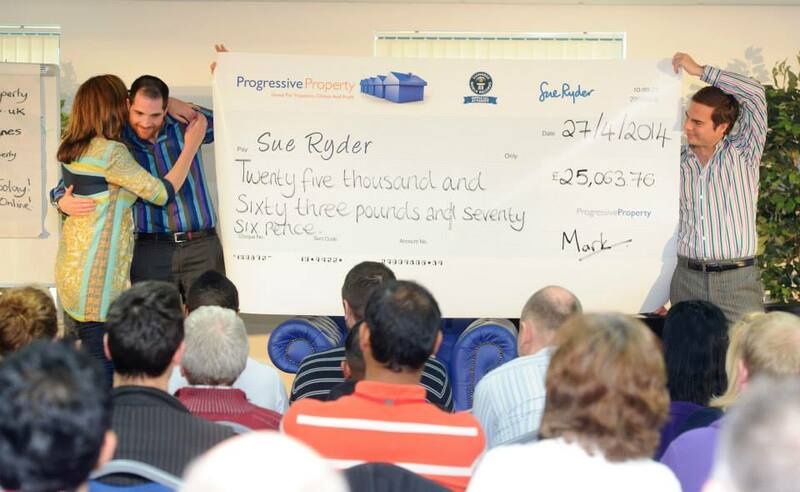 Without property, we doubt we’d really be able to make much of a difference for the lives of other people – tenants, refurb teams, maintenance men, letting agents, all of whom benefit from the work Progressive do, as well as the charity work we feel compelled to do. 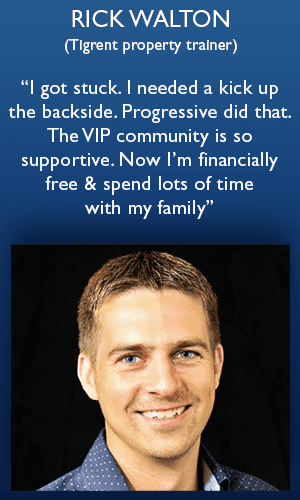 If you can’t give back and help others, then life just isn’t as rewarding, is it? 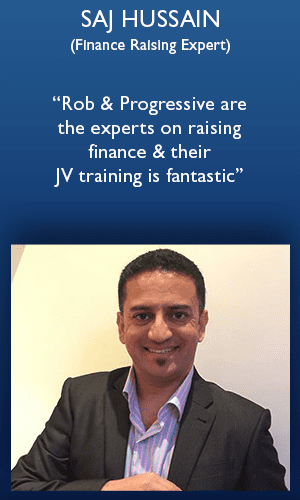 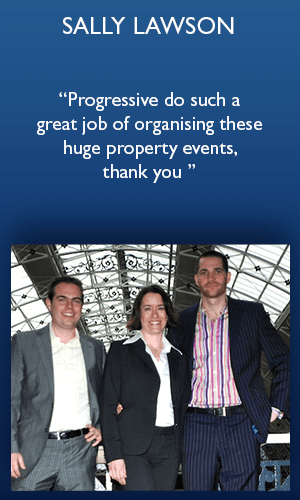 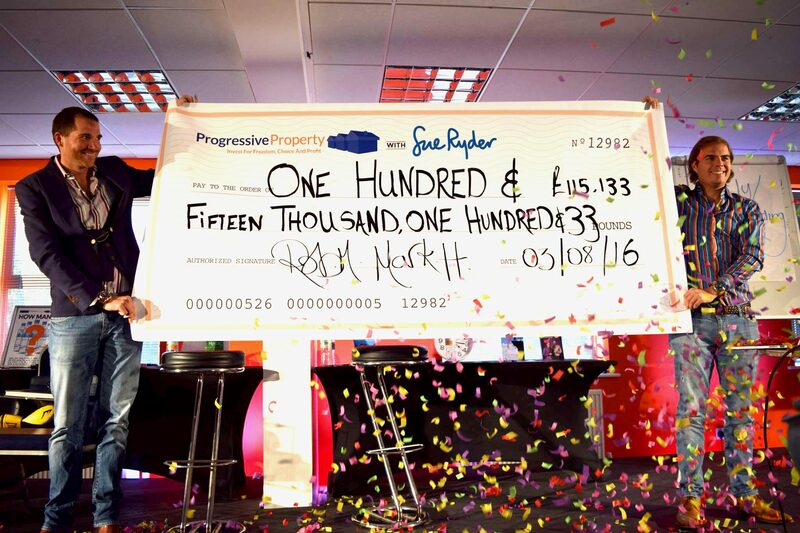 Together, the Progressive Community have donated up to 50% of event ticket revenues, raised £10,000’s at the Progressive Charity ball, with Rob & Mark embarrassing themselves at a couple of marathons, to amass well over 6 figures for great causes. 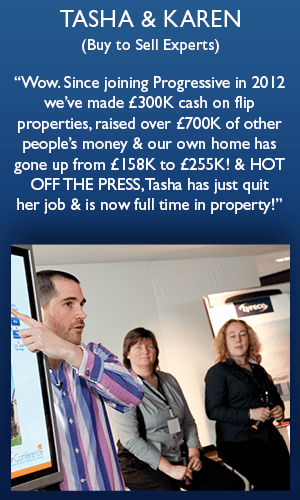 We aim to hit the top of that thermometer bar and 7 figures soon. 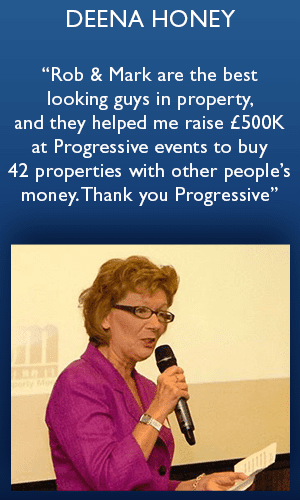 Perhaps we can work together, and the great thing about the Progressive Community is you help to be a part of that too, so thank you.